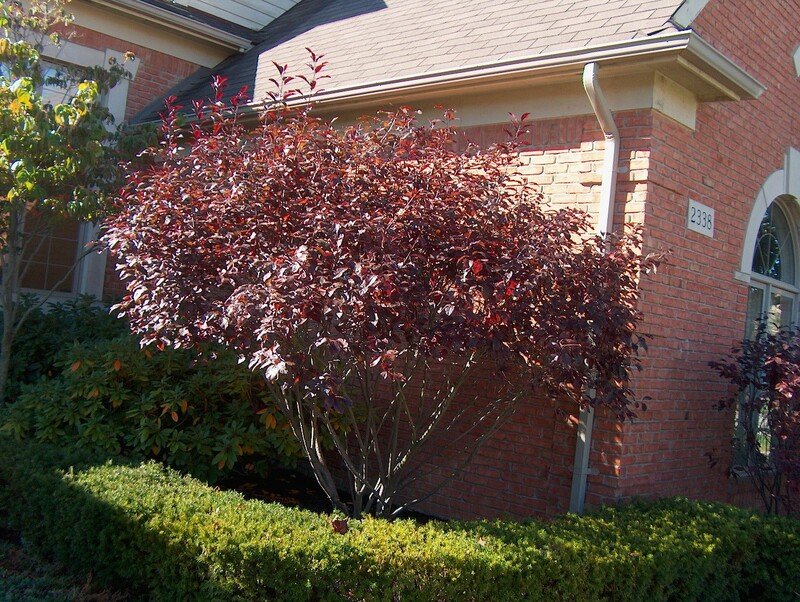 Comments: Reddish-purple, leathery textured leaves and a round crown on a small tree. Prune as needed immediately after flowering. Borers, Japanese beetles, and canker all attack this plant and it generally lives only about 10 years. It is tolerant of urban conditions.